It’s that time of the season where I share everything I’ve been loving so far! And this post does not disappoint, I’ve been loving so many different things this season! I LOVE THIS PRODUCT. 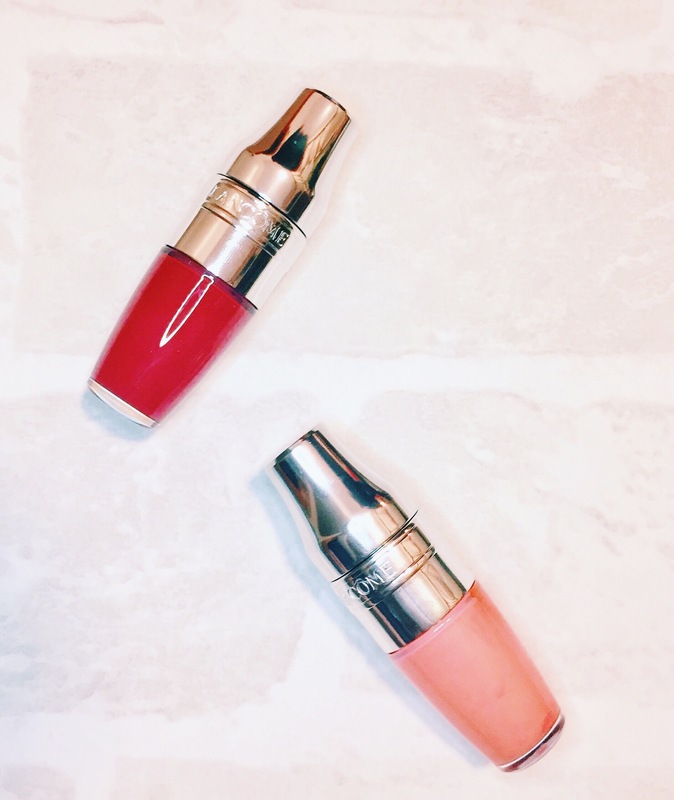 A Lip oil with a slight pigment, these are so nourishing and look great too! My lips have seriously been thanking me for using these and I don’t think I’ll be forgetting about these any time soon. As well as being super cute, these are super functional. These are little biogradable bags which make tampon disposal a little easier. I love using these when I visit my friends houses as I can dispose of my tampon without being embarrassed and without flushing it down the loo! Fab invention. 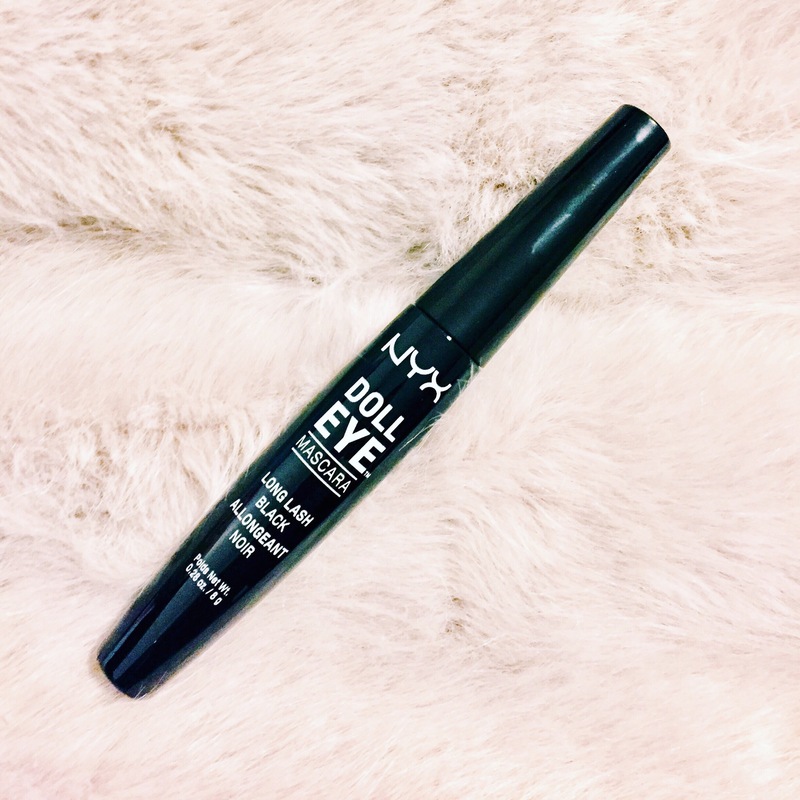 This mascara is just gorgeous and it’s quickly becoming my favourite. It’s so affordable and so much better than ones that I’ve tried of a higher price bracket. I’m in love with it! This smells AMAZING! Plus it has a little shimmer so, as well as the normal nourishing that body lotions do, this makes me shimmery and smell amazing too! 10/10 from me! So I recently became an elegant touch insider which is just so amazing and I am really enjoying being on the programme! They’ve sent me 4 different sets of nails this month and above are my favourite 2! 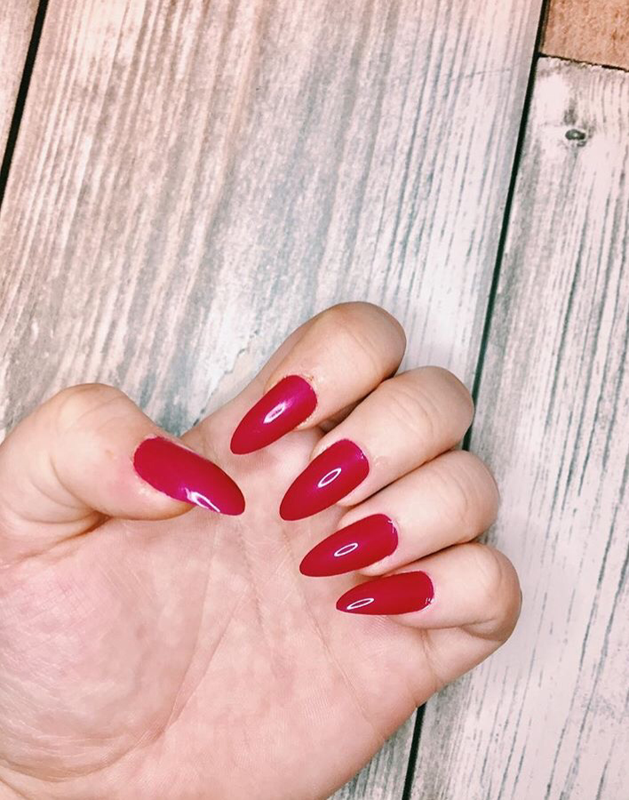 I love these nails because they’re a fraction of the price of acrylics, you can change them up more often and they don’t ruin your nails nowhere near as much as actual acrylics! 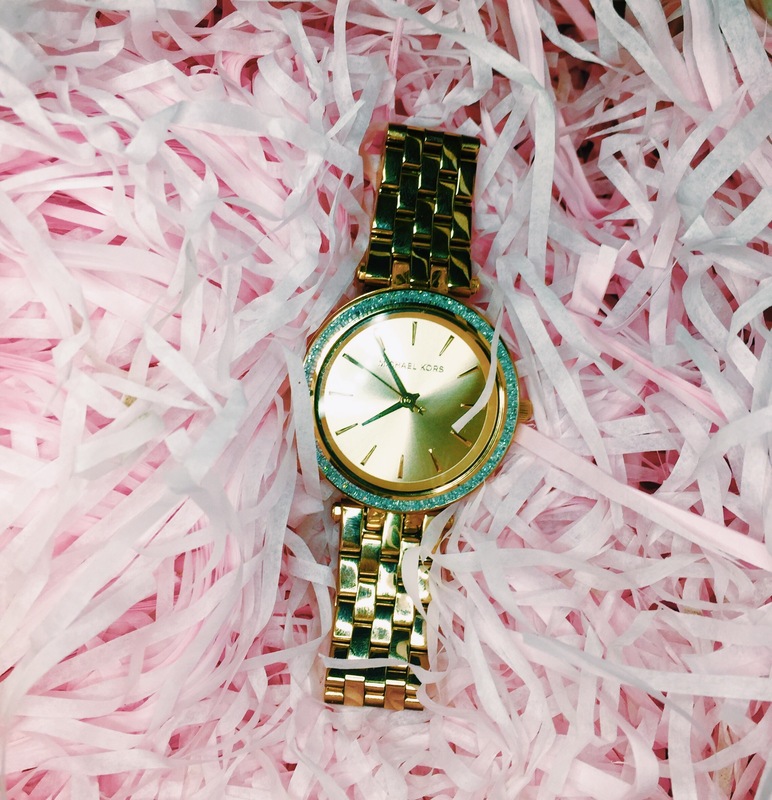 I got this watch from my boyfriend for Christmas and, let’s be honest I’m not a massive watch fan, but I love this. 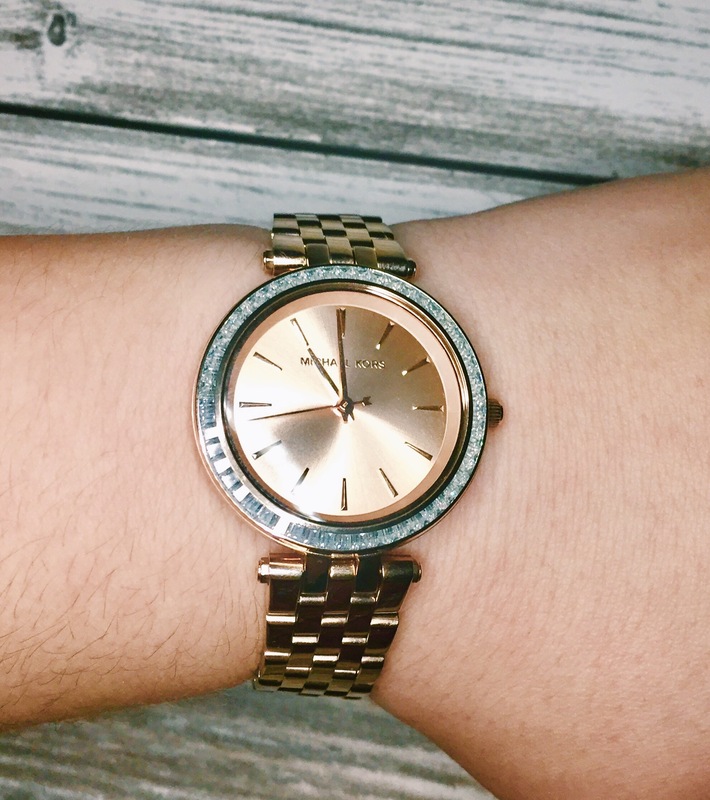 With a rose gold and crystal theme this watch simply couldn’t be more perfect, and I’m so happy I received it! I recently rediscovered my love for this perfume after receiving it for Christmas! 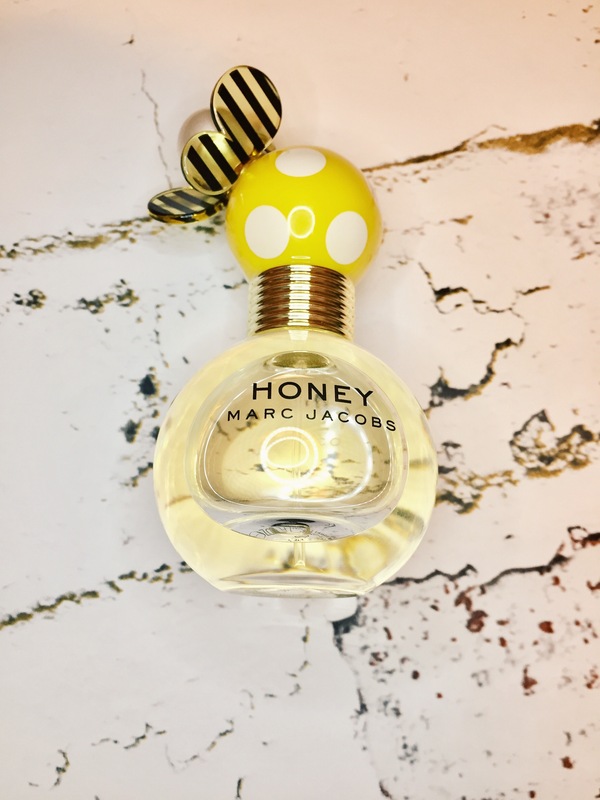 Marc Jacobs’ perfumes always come in the cutest packaging, but the smell of this one just screams spring to me! A fairly new product from benefit, but one I have been really enjoying lately! 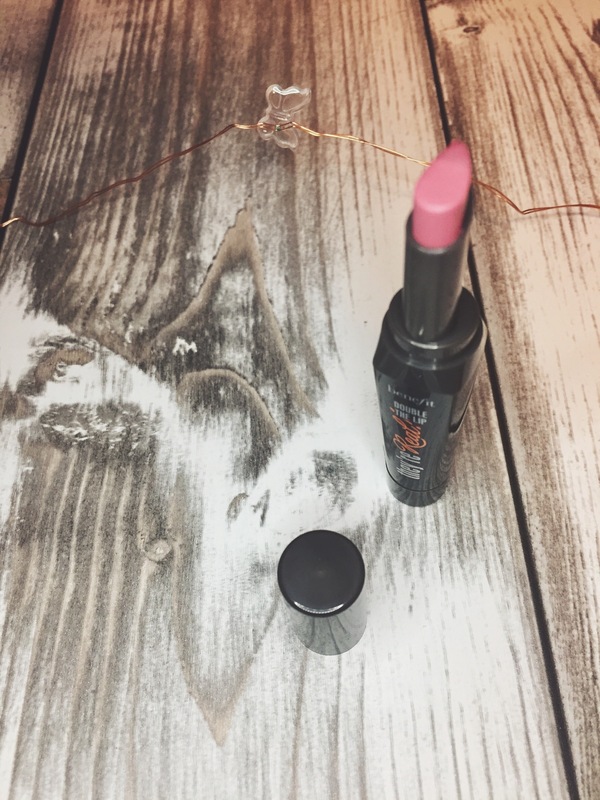 This is basically a lipstick and lip liner in one and it’s perfect for when you want a quick lip look, or if you’re rubbish at applying lip liner like me! 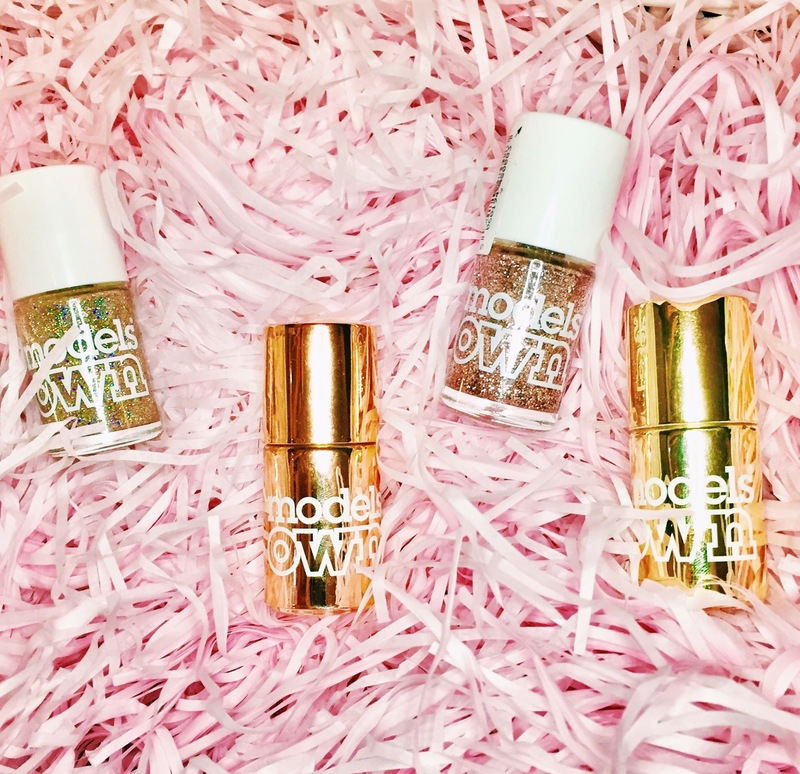 Models Own Polishes- Chrome and Glitter! 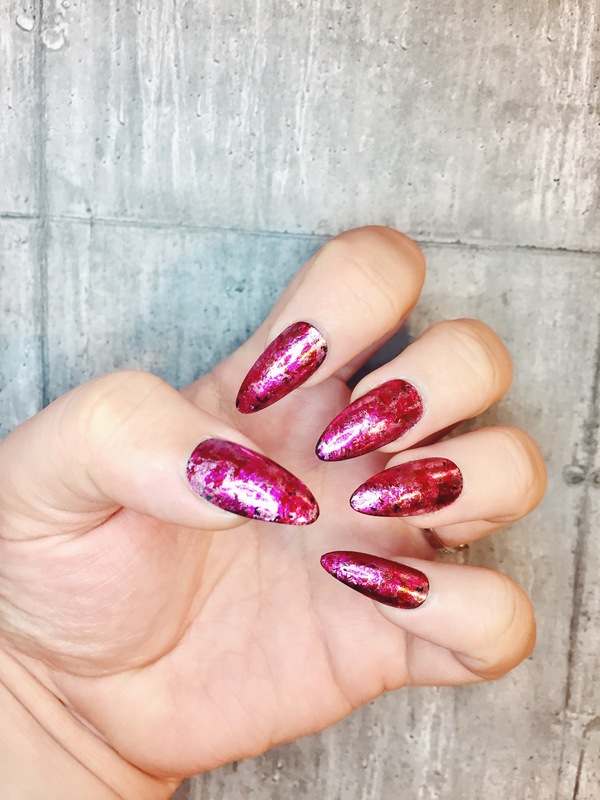 I’ve been loving these polishes for so long now, every time I go to paint my nails i’m enticed by the chromes! And they look oh so gorgeous with the glitter layered over! 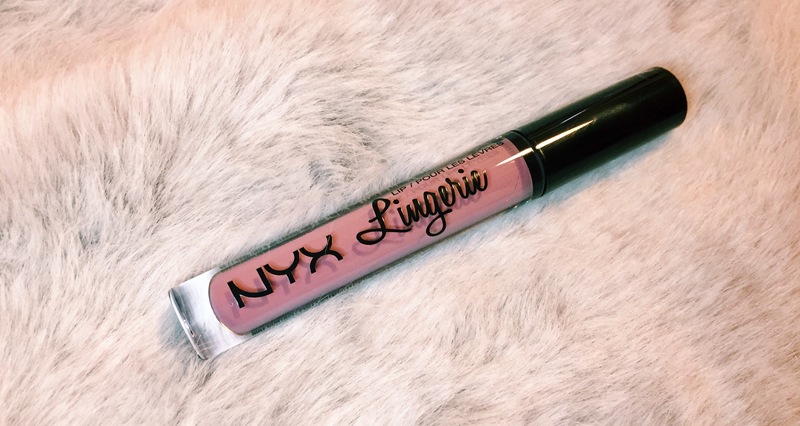 This lip product was all over my Insta feed not too long ago and I was dying to try it but every time I went to buy it it had sold out. I eventually got my hands on it and I can definitely say it was worth the wait! Plus this shade is super gorgeous 😍. I received this for Christmas and I just absolutely adore it! 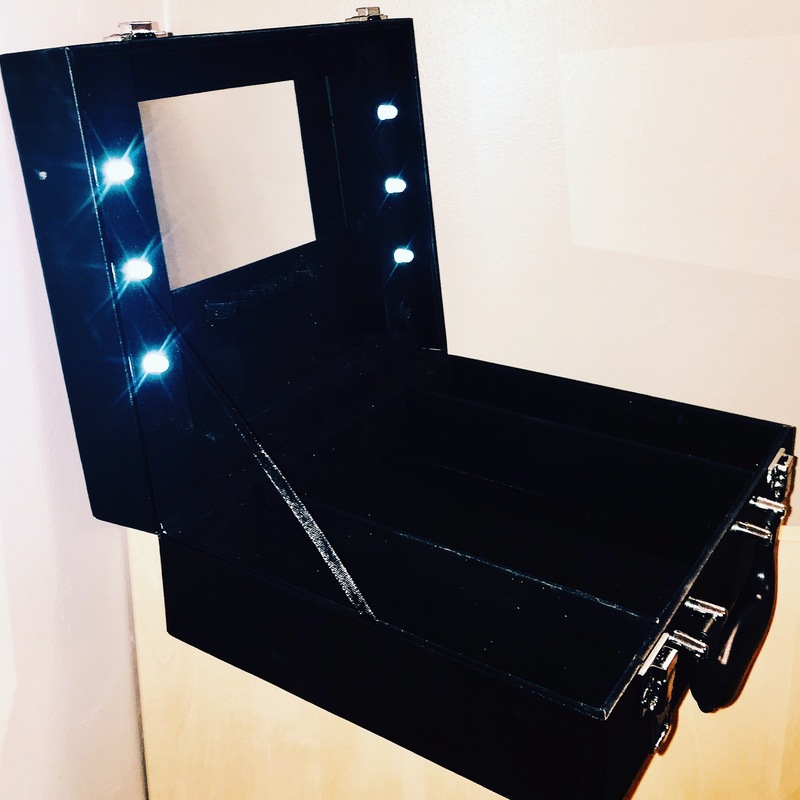 It’s just so pretty and handy and there’s lots of room to store my makeup too. 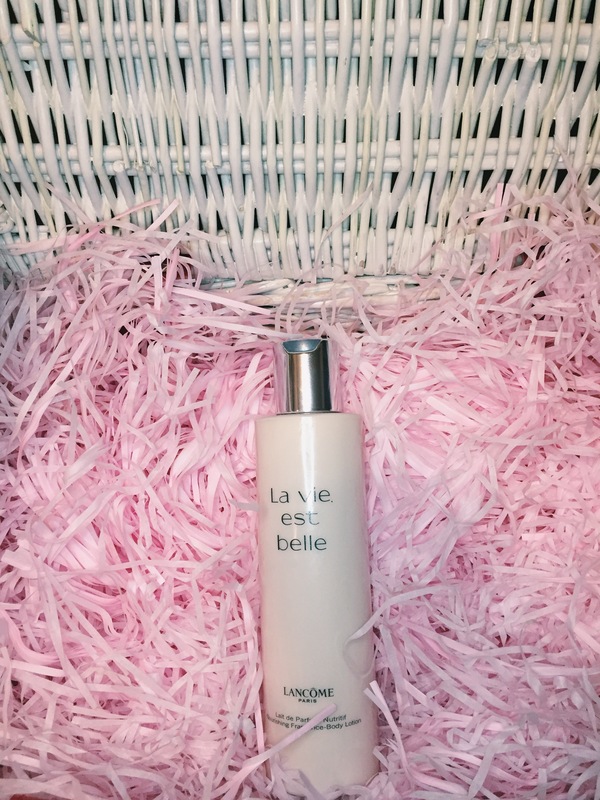 So in love with this product! And that’s all for now! I mean, I realise I’m saying that’s all but this is like my longest favourites post ever, oops. I hope you’ve enjoyed reading! *product was sent to me as a PR Sample. For more information, see my post entitled ‘Disclaimer’. You are absolutely killing it in the photography game right now, Hayley!! All of your photos are so professional and I am incredibly impressed! 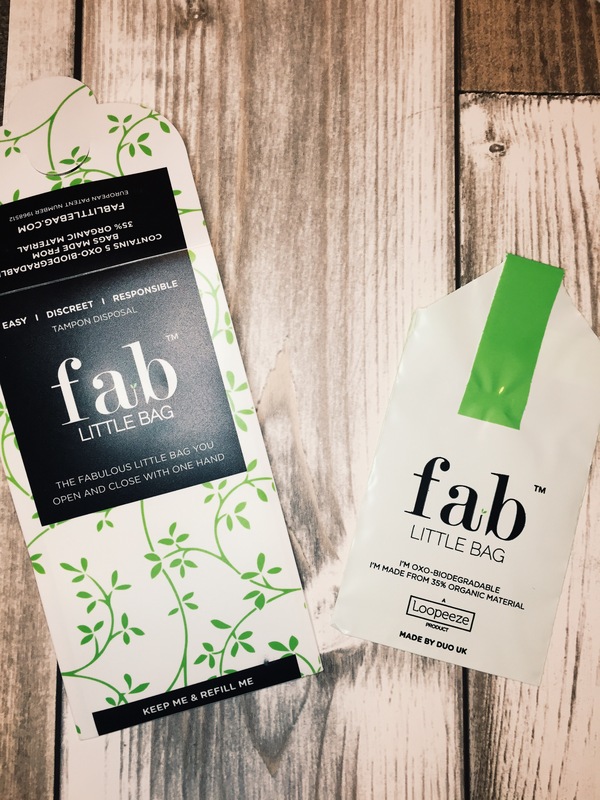 I had never heard of the fab little bag company before but that definitely something that I need to check out! I definitely agree that the Marc Jacobs packaging is something special, I really want to invest in a new perfume! Ok these all look AMAZING and I’m jealous of your watch, it’s gorgeous!